PLYMOUTH Diving’s Matthew Dixon said competing at the European Championships in Scotland this week had been a good learning experience. Dixon won silver in the platform synchro competition with Noah Williams on Thursday and then finished sixth in the individual final on Sunday. The 18-year-old, the youngest in Sunday’s final by two years, scored 448.90 points at the Royal Commonwealth Pool in Edinburgh. Five of his six dives bagged more than 74 points, but he just lost ground on the medal placings with his fourth round effort. Dixon also lacked the degree of difficulty to challenge Russia’s pair of Aleksandr Bondar and Nikita Shleikher, who claimed gold and silver, respectively. However, he is looking to put that right for next season. Dixon’s top six finish and his sychro silver medal did help Great Britain win the overall championship trophy for the diving. The 15-strong GB team finished the event with a total 237 with Russia taking second with 212 points and Germany third with 193. 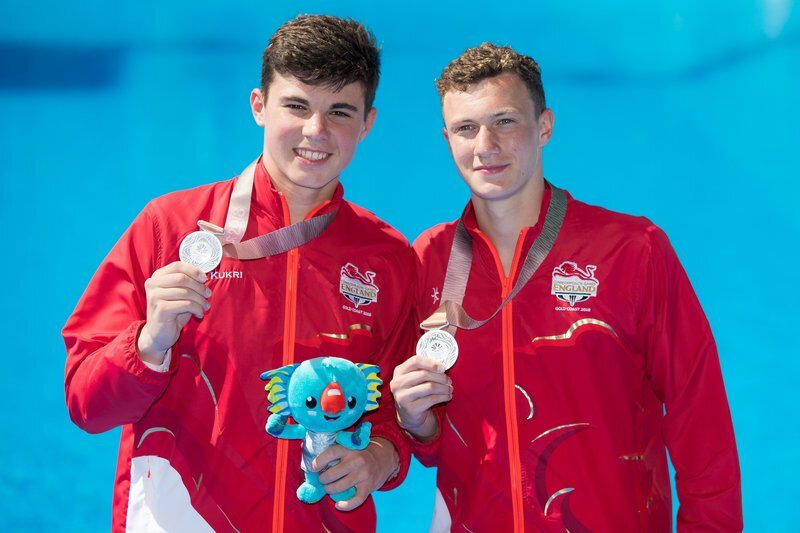 “Winning the team trophy was a really great way to round off the week and for the whole team to be up there celebrating was awesome,” said Dixon, who has had a busy international year competing at the Commonwealth Games, the FINA World Cup , the World Junior Championships and the European Championships.